We want our attendees to experience as many of the charming and innovative qualities that Charleston has to offer. Choose between both informative and fun tours that are sure to provide the opportunity to network with peers. You can register for the tours while registering for the Summit. 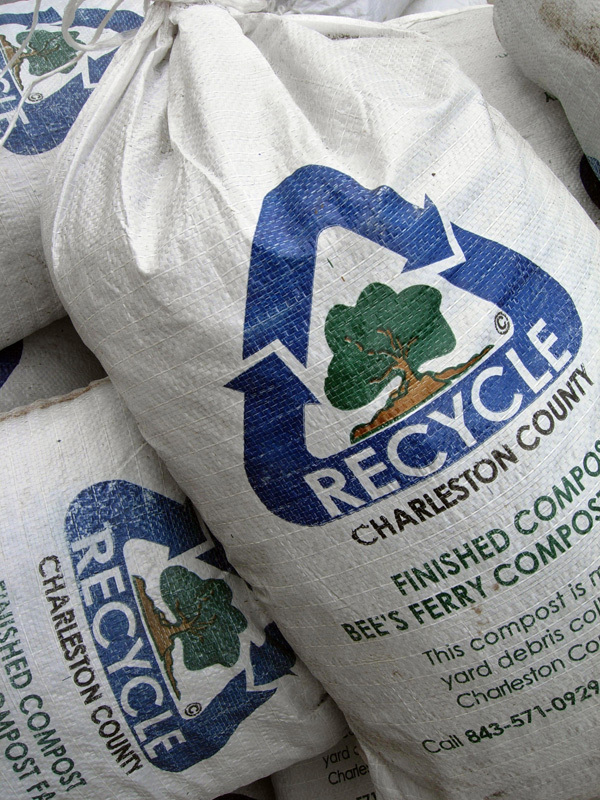 Charleston County's composting facility was recognized as the 2014 Composting Program of the Year by the U.S. Composting Council. The Bees Ferry Compost Facility is the largest compost producer in South Carolina and one of the largest on the East Coast. The 28-acre facility which employs nearly 30 people, is also the only facility in the state permitted to process food waste from commercial and institutional businesses. The compost produced at the facility has been approved by Clemson University for certified organic operations - the only producer in South Carolina to have this certification. Experience the Bees Ferry Compost Facility up close in a one-hour tour led by on-site experts. Participants will have the opportunity to walk around the facility, see all aspects of the composting process and ask questions. NOTE: Close-toed shoes are required. Please dress appropriately for the weather. 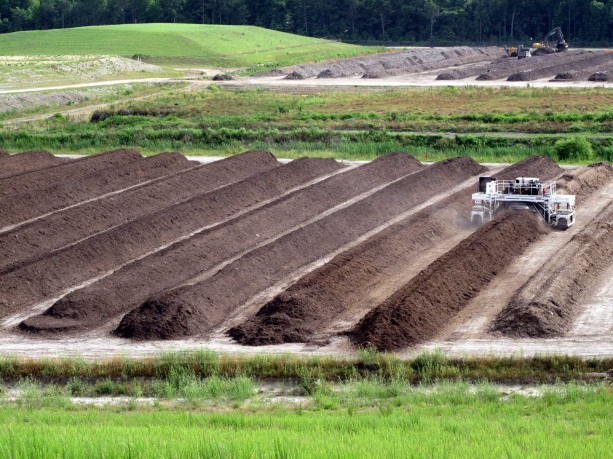 Learn More about Charleston County Compost Facility. Don’t just learn about food recovery – help do it! Make a difference in the Charleston community with the Lowcountry Food Bank. Participants will take a tour of the food bank and help sort and pack donated food for distribution in the Charleston community. Please wear close-toed shoes and comfortable clothing. The Lowcountry Food Bank collects otherwise wasted food products from manufacturers, food distributors, government, supermarkets, wholesalers and farmers and distributes inspected goods to a grassroots network of member agencies that provide hunger-relief services in 10 South Carolina coastal counties. 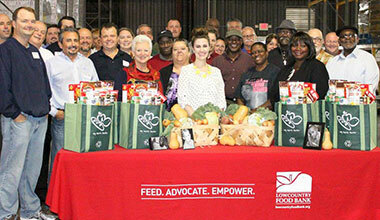 Learn More about Lowcountry Food Bank. For more information, please contact Michele Smith or call 828-557-3814.